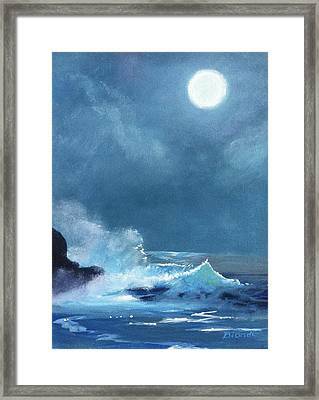 Full Moon Seascape is a painting by Janet Biondi which was uploaded on November 5th, 2015. 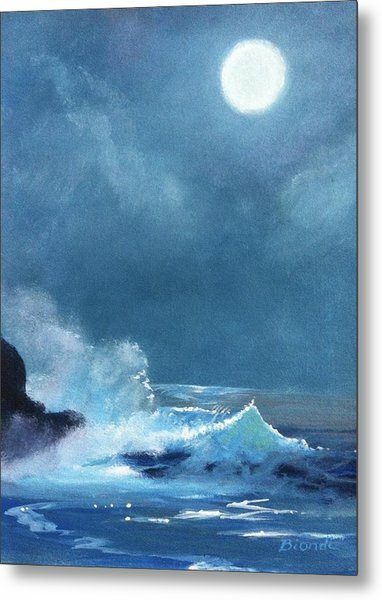 This was painted from my imagination, with Hawaii in mind since I had lived on Kauai for 7 years in the 90's and it was forever embedded in my imagination. 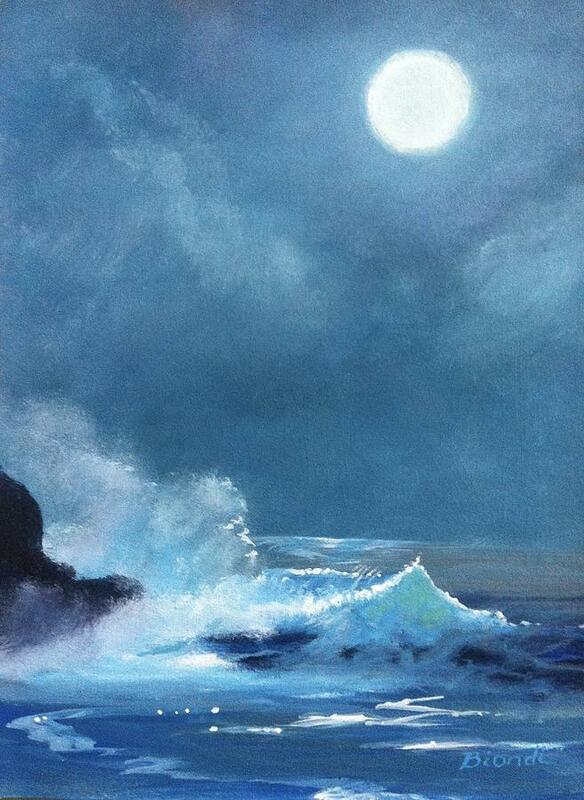 There are no comments for Full Moon Seascape. Click here to post the first comment.